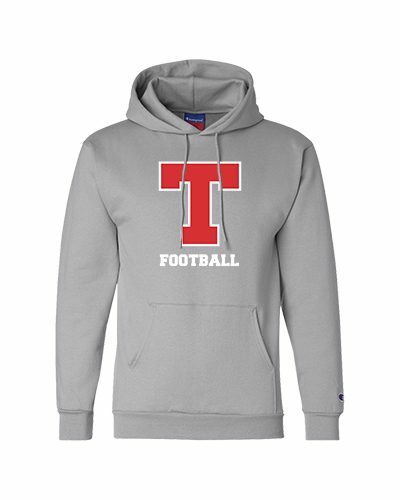 The Tam Hawks Football store is open with select swag. 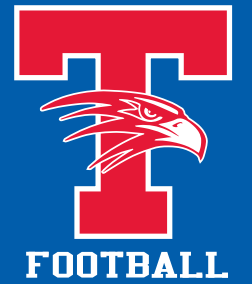 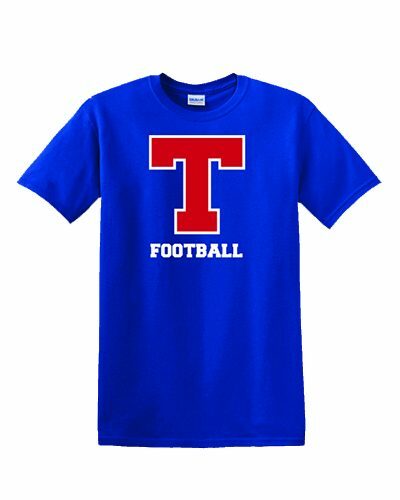 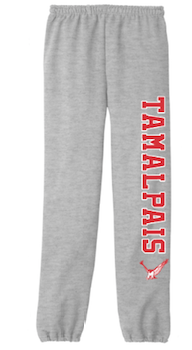 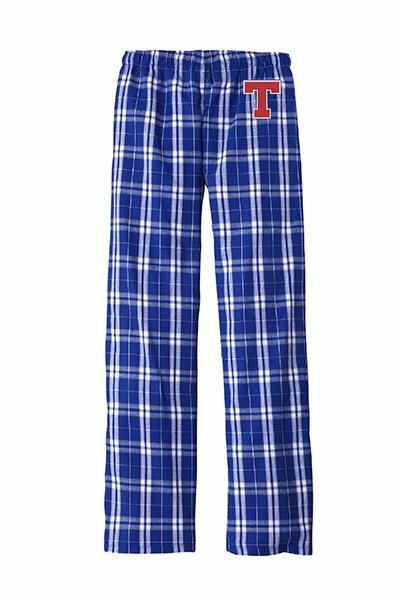 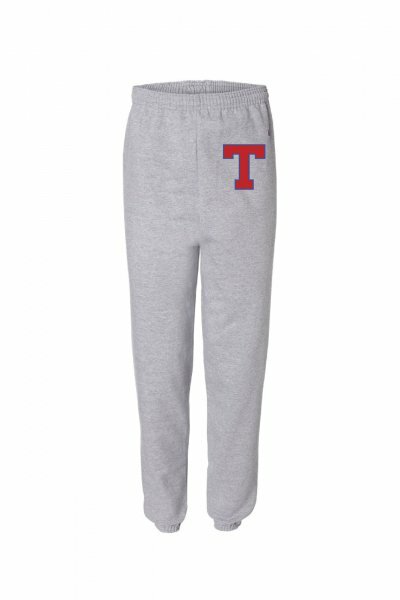 10% of all football swag sales goes back to the TAM football program!! 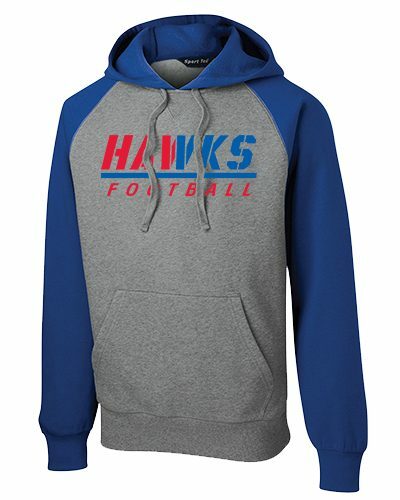 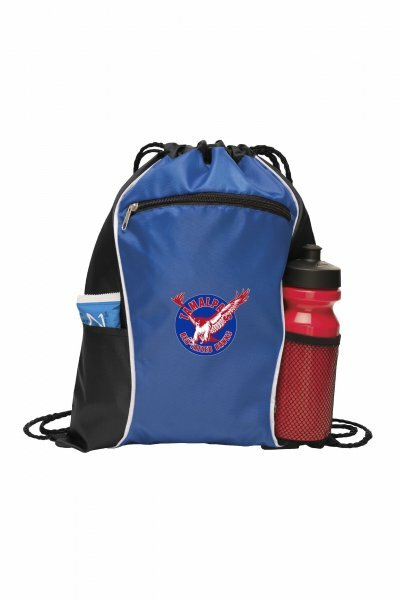 The Hawks Football swag store is for players, parents, siblings and anyone who is a Hawks Football fan!